Do you want to learn the best way to safely naviagate NW rivers with a drift boat, raft or pontoon boat? If you have a new boat or just want to brush up on your skills and want to learn-this specialty rowing workshop is for you. Learn to manage your boat with safety and confidence. 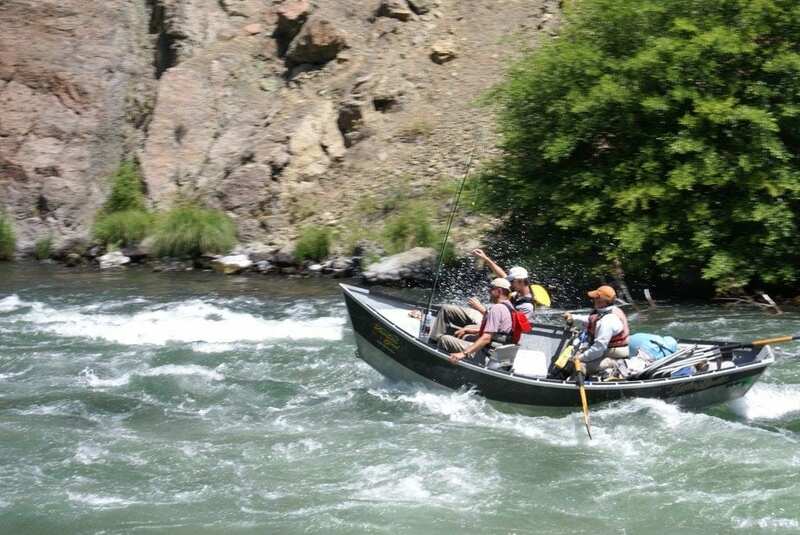 Water Time Outfitters guides and pro guide Rob Crandall has rowed a drift boat for a lifetime and can teach you techniques you need to safely navigate NW waters with confidence. Learn the basics of boat safety, reading water and rowing technique with this special 4 hour course specifically designed just for you. Learn about boat handling, anchoring safely, trailering, launching, loading balance and much more. This info packed session is held on the close to Portland -Clackamas River. Learn from our years of rowing and fishing experience. Save yourself frustration and difficulties and learn from the pros. Four hour class session is only $200 for one or two people. Water Time Outfitters, Inc is owned and operated by Rob Crandall and his team of hard working guides. Rob has been the past editor of Flyfishing & Tying Journal magazine, a licensed fishing guide for 26 years, featured speaker in Oloughlin’s Portland Sportsman’s Show, seen on Flyfish TV, Columbia Country TV and Frontier Unlimited TV as well as featured in the dvd- Winter Spey Strategies; the NW magazine Salmon Trout Steelheader Magazine, the Flyfisher, Flyfishing & Tying Journal Magazine and Salmon Steelhead Journal Travel Issue. 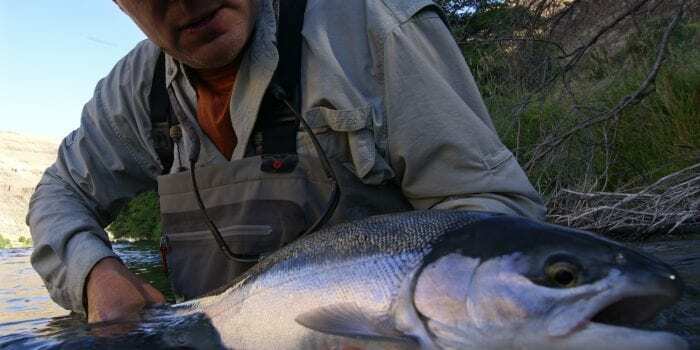 Rob grew up on the Clackamas River and loves to share his passion for fly fishing with others.